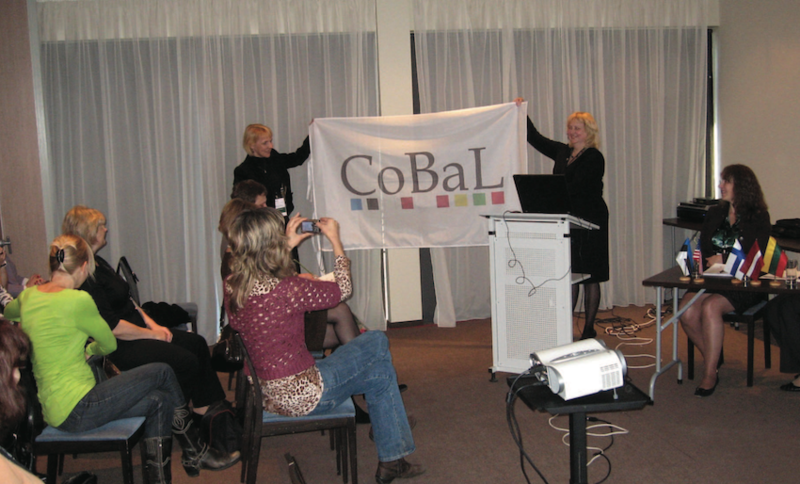 We are proud to announce that on October 12-13 the 10th anniversary Congress of Baltic Librarians (CoBaL) will take place in Riga, in the new building of the National Library of Latvia. The main topic of the congress is “Libraries in communities”, and in this framework we will discuss the role of libraries in today’s changing society. Libraries are taking on more and more new functions, offering innovative services that respond to specific needs in society, often stepping outside the usual framework of library services. This trend has been discussed widely for many times already. But this time we want to take an outside look on libraries, looking at how do libraries and their services look in a wider context of societal changes, how do libraries respond to the social trends identified in the IFLA Trend Report. At the same time we want to hear some examples on how have libraries responded to specific changes in society and introduced innovative programmes and activities. You can propose your report on any of those topics by August 31, sending your proposal to e-mail address bibliotekarubiedriba@gmail.com. Your report will be 10-15 minutes long and it will be delivered in English. Authors of accepted reports will be offered a free attendance to the congress (except the social program). The congress is organised by the Latvian Librarians Association in co-operation with Estonian and Lithuanian library associations. It will be followed by the 17th conference of Latvian Librarians Association, which will take place at the National Library of Latvia on October 13-14.